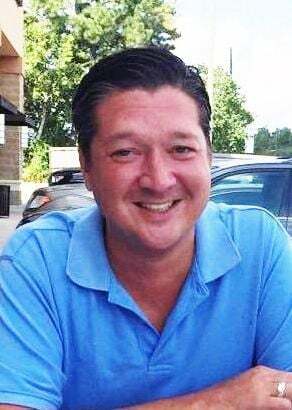 GALVESTON—Blay Ruffino, III age 41 of Galveston passed away Sunday April 14, 2019 at Jennie Sealy Hospital in Galveston. Born June 6, 1977 in Houston to Blay Ruffino, Jr. and Ruth Marie Schultea Ruffino, Blay grew up in Taylor Texas where he attended St. Mary’s School before the family moved back to Houston. Blay graduated from Memorial High School excelling in all sports and the Arts. He loved the water and all things about it so it was natural he would make Galveston his home. While on the island he enjoyed surfing and fishing with his many friends. Blay was very artistic and could create things out of nothing. He was a great chef working in the food service industry for many years. His love of creation and his fellow man will be missed and forever cherished by his loving family and many loyal friends. Survivors include his mother Ruth Marie Ruffino of Galveston; father Blay Ruffino, Jr. and wife Donna of May, Texas; numerous aunts, uncles, cousins and many friends and colleagues in the food service industry. 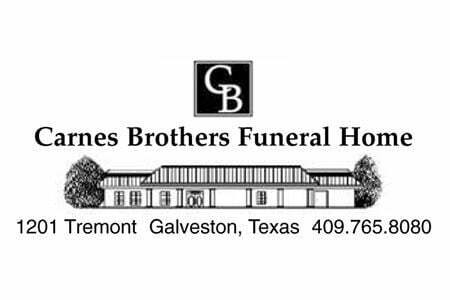 Pallbearers are Carl Spedale, Mark Spedale, Broc Spedale, Vincent Hamala, Jeff Gordon and Jeff Michael.